Property is zoned Commercial Office. 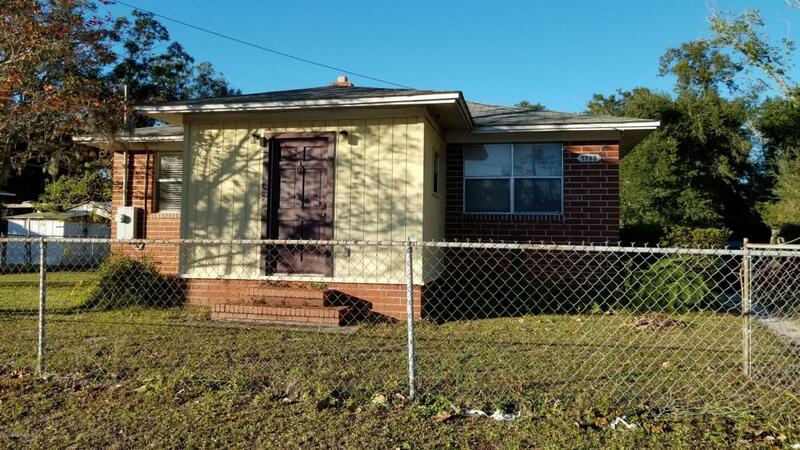 Deep lot with frontage on Timuquana. Front porch is enclosed/bonus room.